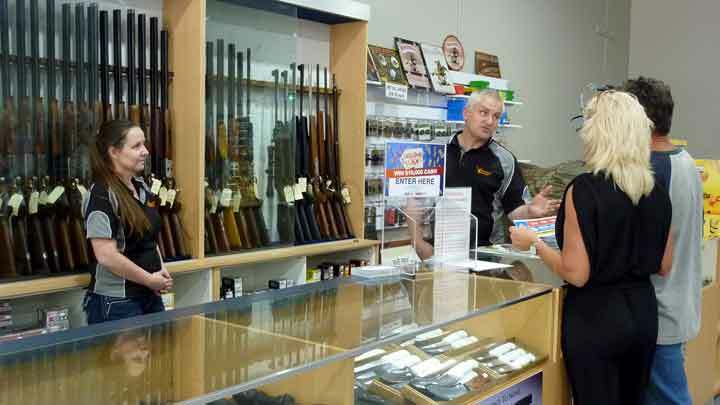 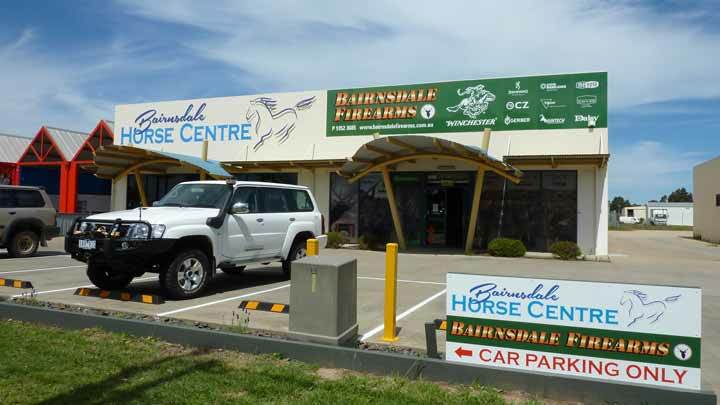 Bairnsdale Firearms & Accessories are long time supporters of flying events held by the Bairnsdale And District Model Aero Club. 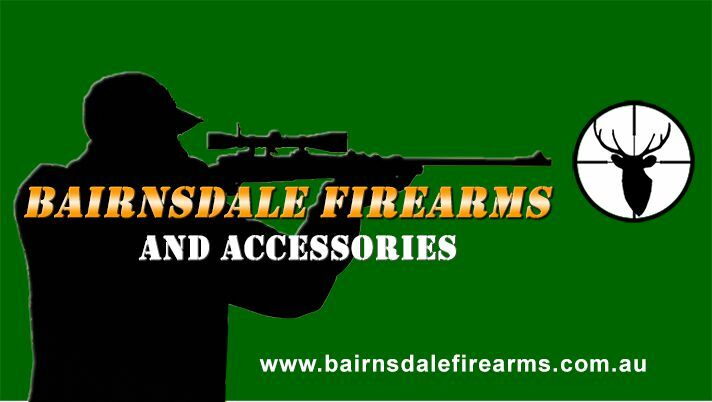 Their generous sponsorship is very much appreciated. 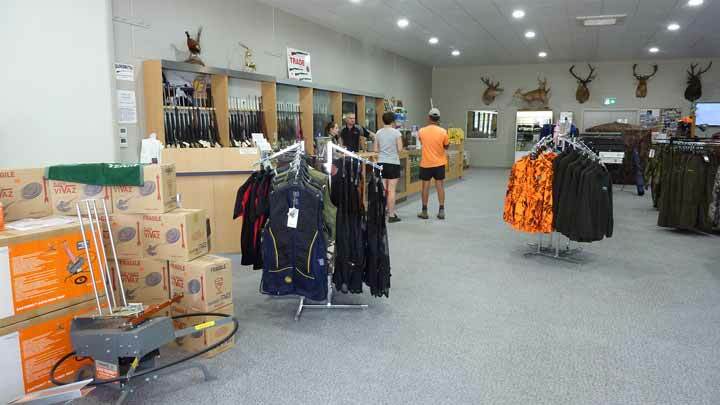 Proprietors Neil and Sharon Hutchinson stock the largest and best range of specialist hunting and sport shooting products in the district. 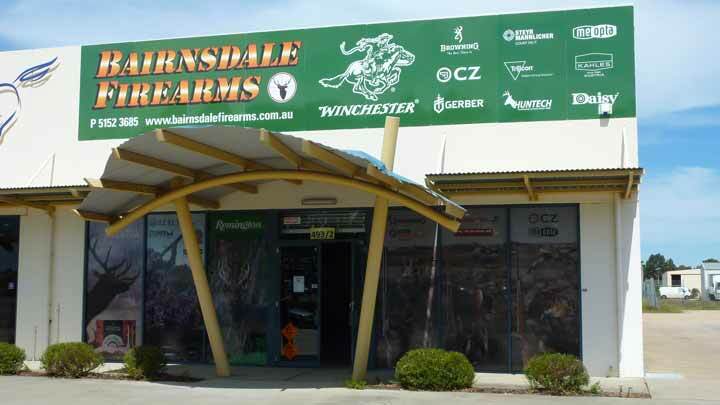 Enjoy a friendly atmosphere and get helpful advice while considering which products will suit your particular purpose.